It’s a nightmare for the young students of Pakistan to select a field that has scope in the future and end up selecting a field that no more jobs. Students should select those fields or degree that have great scope otherwise some jobs will be replaced by robots in the next few decades if this step is not taken seriously. Students ask their friends, relatives, and teachers who don’t know themselves most of the time. The ways that I have explained below to check the scope of any degree will work for the test of the time because it keeps updating thanks to the techniques mentioned below. 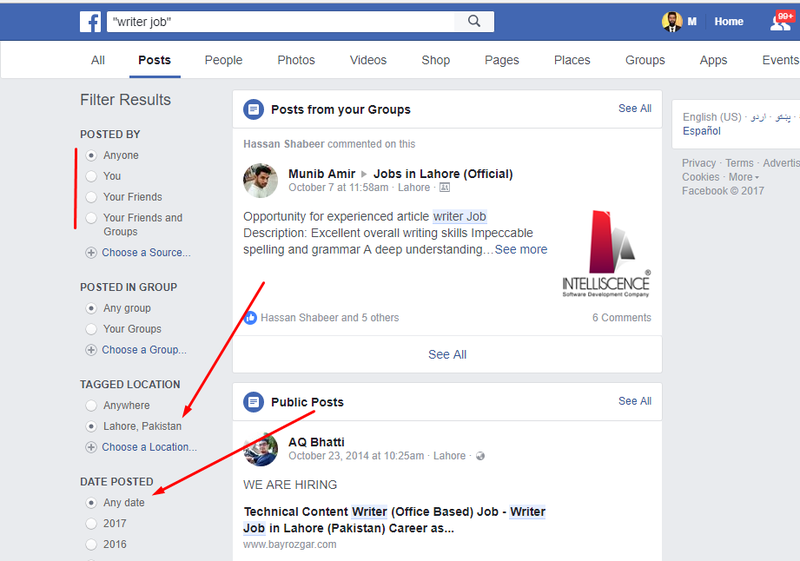 Here you will find I am discussing the jobs because the more jobs lead to the higher scope of a field in Pakistan. Google Trend is an amazing Google tool. It helps you from finding the popularity of a term to seeing the famous video on Youtube. Many analysts use it to check the future prediction of many things thanks to Google Real-time Updating Technology. Go to Google Trend. And type the name of any field, degree or programme for that you want to check the idea of its scope. Note: It doesn’t allow to select Pakistan and other options from the home page, but you will be able to modify as you write the words. Now you can select here Pakistan, even you can select any city name of Pakistan, and select span of one year. It will show you the graph. You can also compare the trend of two fields. You can also try other terms that you seem may be helpful to find the scope. Because this data is extracted from the people who type on Google Search for finding such things. 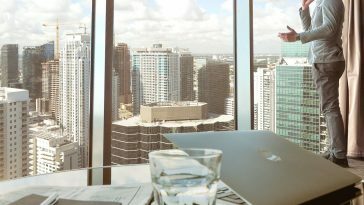 Indeed is an amazing site for the job-seekers. You might be thinking what it has to do with the scope of an educational field? It has to do. Why? Because if a field has more jobs, it means it has more scope currently. 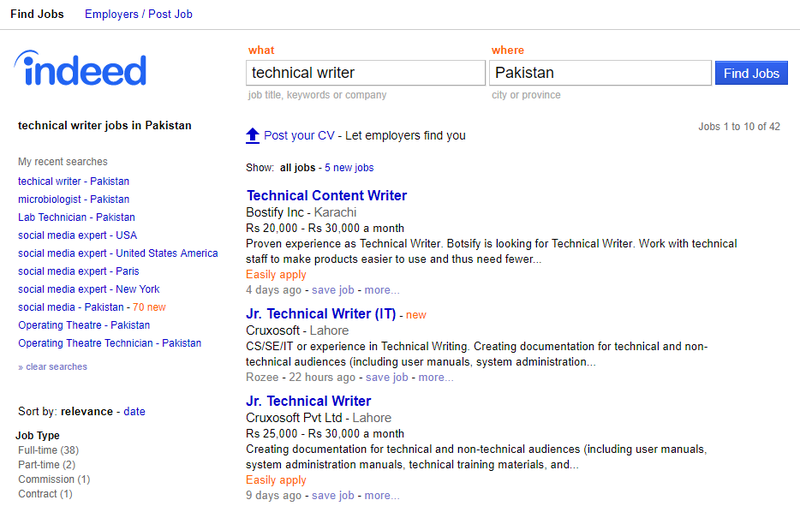 Indeed will help you to search the recent job trend in Pakistan, also all over the world. You should not select a field that has no job. Here are the steps to check scope with the help of Indeed. Go to Indeed and type the term for that you want to check a job. For example, you have done Microbiology, of course, its job would be a microbiologist. 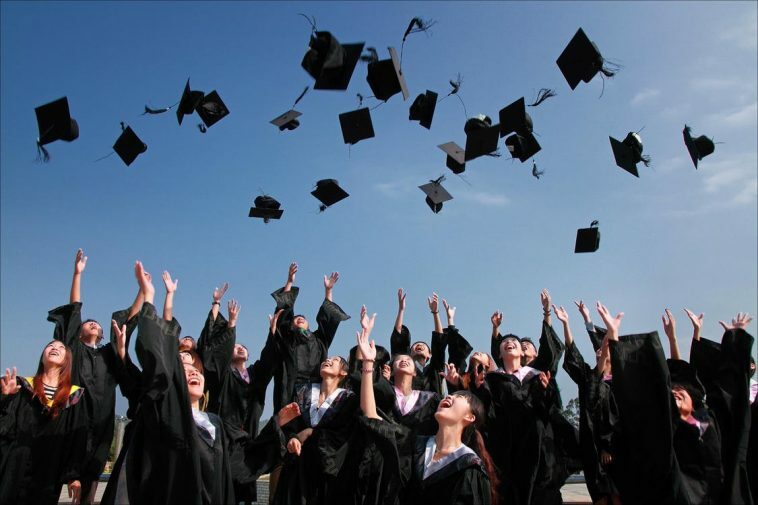 There are some fields for that you need to research what is the person is called after he/she has completed the degree. For example, the person who has done BS in English may work for a writer, SEO writer, technical writer and creative writer. The same goes for other fields. You will apply the same approach that I described for Indeed. I added Rozzee separately because it is a Pakistani site whereas Indeed is an international site. Here you will find more targeted approach while finding the scope of a field. The rules that I explained for Indeed, you can apply on Rozee. More than 2000 million accounts exist on Facebook and 1400 million use Facebook daily. Do you know? 70% jobs are not advertised. It’s strange. If you are totally dependent on finding jobs online, then you are less likely to get a job. As I have told above, the more jobs show that this field has good scope. Just join as many groups related to your field, and see how many people are talking about. You can select any year even you can select any custom date, also you can select any city. 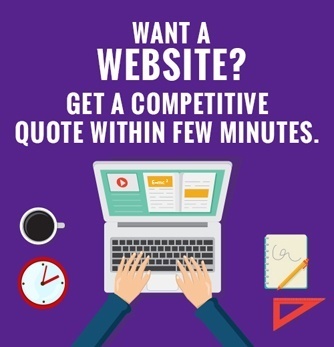 More than 90% Google users don’t know the full potential of Google. Google is gold only for those who know its tips and tricks that you can use to find PDFs, PowerPoint slides, and the Word files within a few seconds – best for the students for research thesis and making presentations in less time. 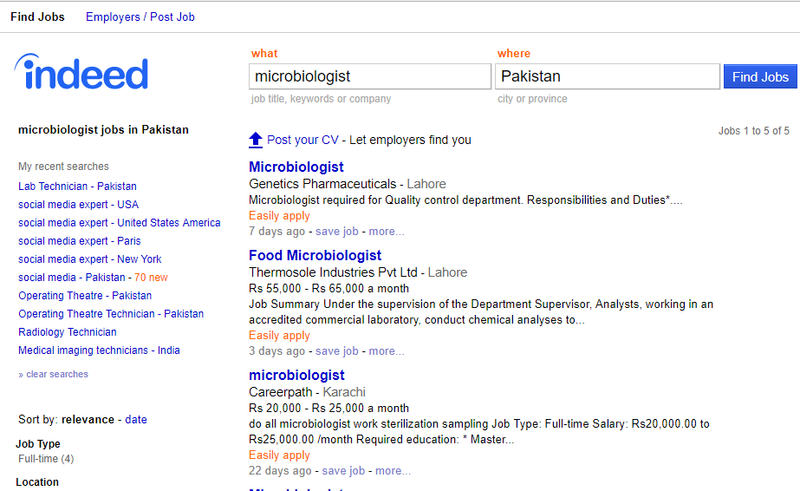 Go to Google, and write the jobs you want to look for. Did you remember? High jobs lead to higher scope? Do it here. Now click Tools>Time Past 24 Hours. You can also select Past Week. About the Author: M. Aamir Mursleen is a technology lover, writer, poet, linguistic student and the founder of Top Study World. Reading about SEO makes him a lot happier and has a tendency to overuse commas.